Posted October 7, 2014 by Greendale Turf & filed under Uncategorized. 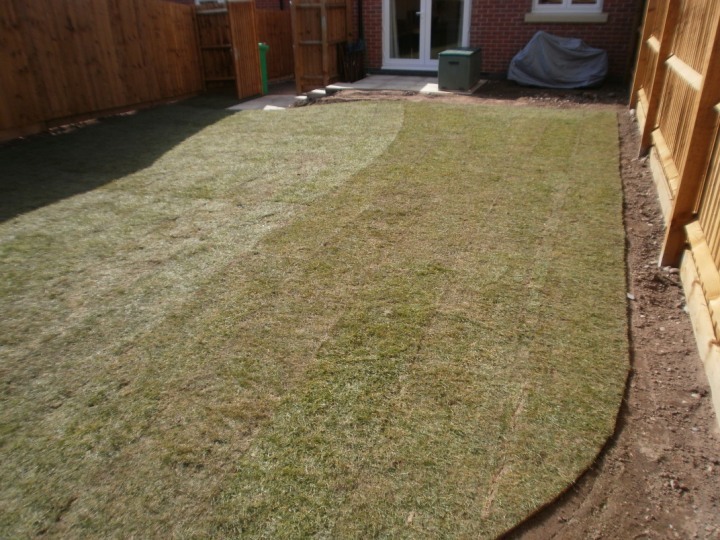 Here at Greendale Turf Supplies we understand that every customer has a different purpose for their lawn which is why we supply three different grades of lawn turf, suitable for every type of garden. Budget turf is a hard wearing, weed free durable turf. Budget turf is a coarse thick bladed grass also known as meadow grass. 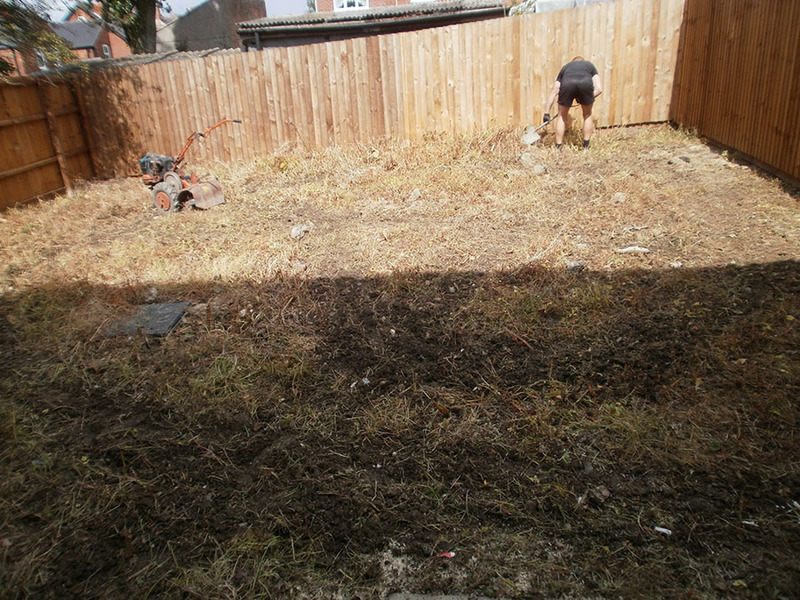 We recommend Budget turf to landlords wanting to rent out their property, council lawns and gardens or anybody wanting a decent new lawn at a budget price. Stadium turf is our most popular best selling lawn turf. 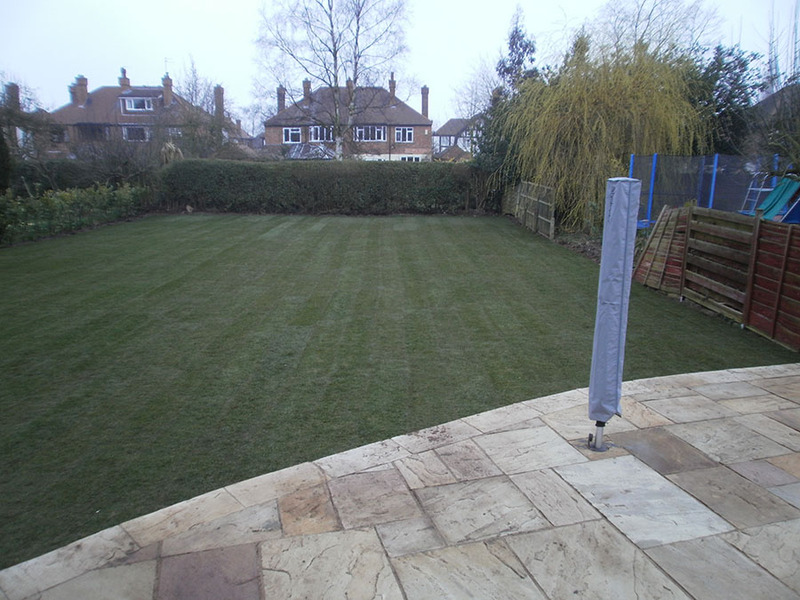 This high quality lawn turf is hard wearing, self maintenance and looks great in all types of gardens. 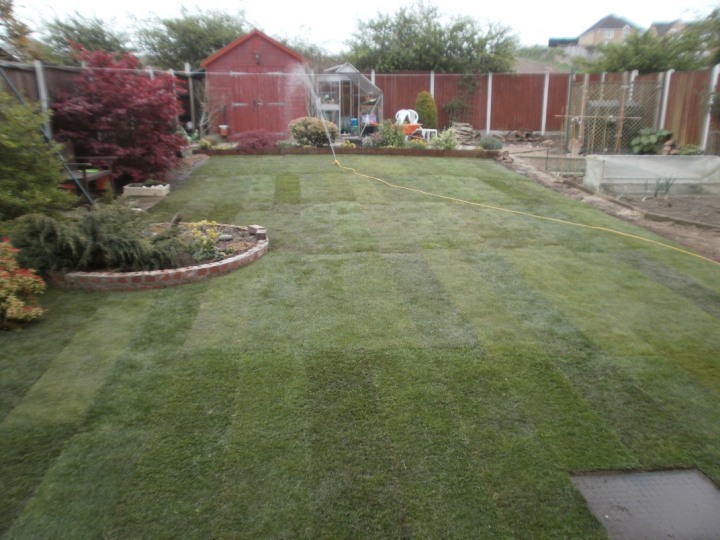 We recommend this grade of lawn turf to family’s or customers with pets as it is hard wearing and can tolerate high foot traffic whilst still maintaining that quality appearance. 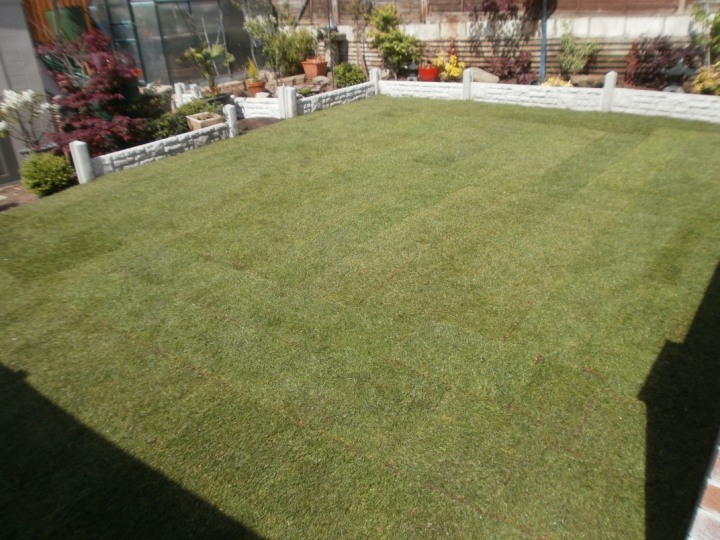 Stadium turf is also ideal for customers who have little or no time to look after and care for their lawn as all this turf will need is a mow as and when required. Green Velvet lawn turf is the ultimate highest quality turf around. This fine bladed grass looks just how it sounds, like velvet! We recommend this high grade of turf to customers who have the time and knowledge to give that little bit of extra TLC to their lawn. We do not recommend this lawn turf is walked on much as it is not hard wearing. Green Velvet is perfect for front gardens and show homes.